Android smartphone and tablet owners patiently waiting for the Fortnite Android beta development stage to be made available to all, will be pleased to know that the day has finally arrived and the online Battle Royale game is now available to all Android owners. “Android 8.0 and later substantially improves the stability and performance of Fortnite and other games. 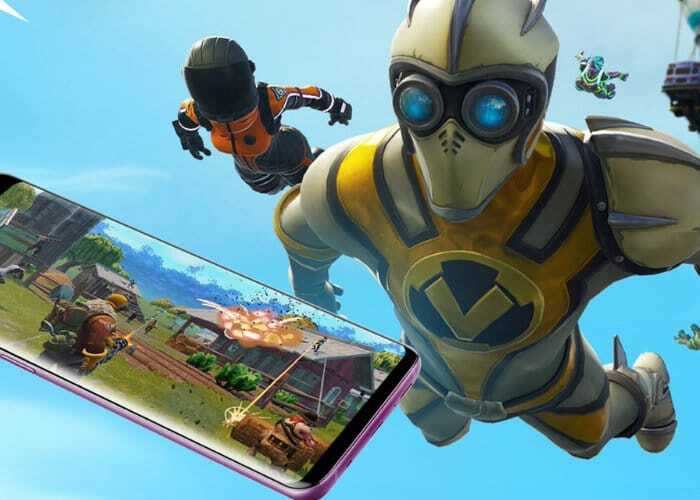 With earlier versions of Android OS you will encounter significant performance issues.” To check whether your Android smartphone or tablet is supported and will be able to play the Fortnite Android beta jump over to the official Epic Games website by following the link below.